Who says you have to sleep in a fixed position? 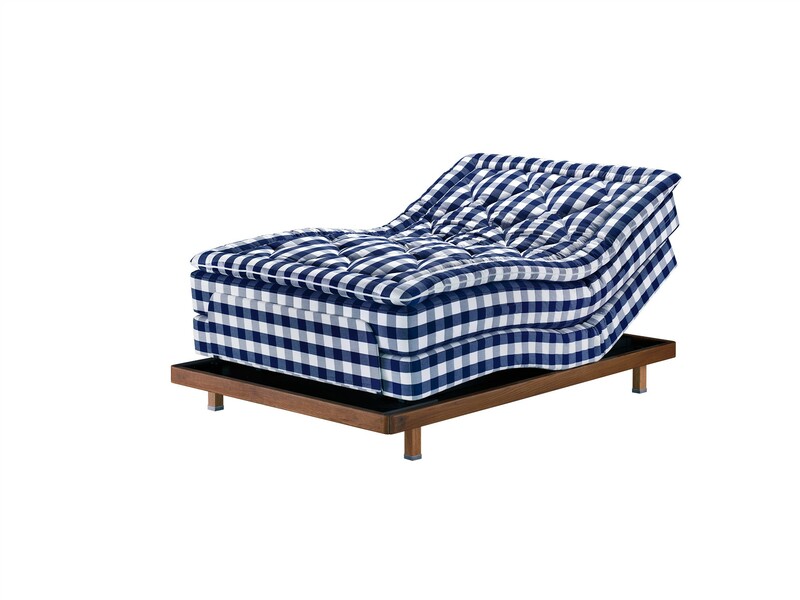 The Hästens Lenoria is an adjustable bed acclaimed for its incredible comfort. 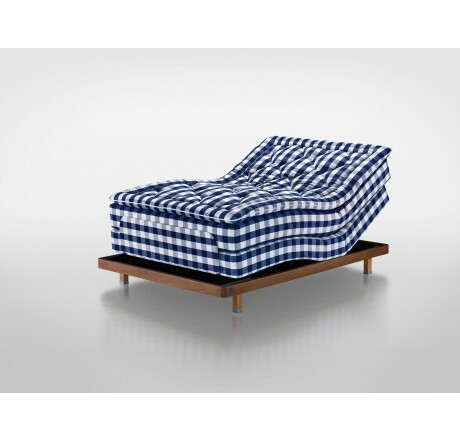 A fusion of handcrafted artistry and precise engineering, it is truly the ultimate sleeping experience or the solution for those lazy days when staying in bed sounds like the perfect way to spend the day. 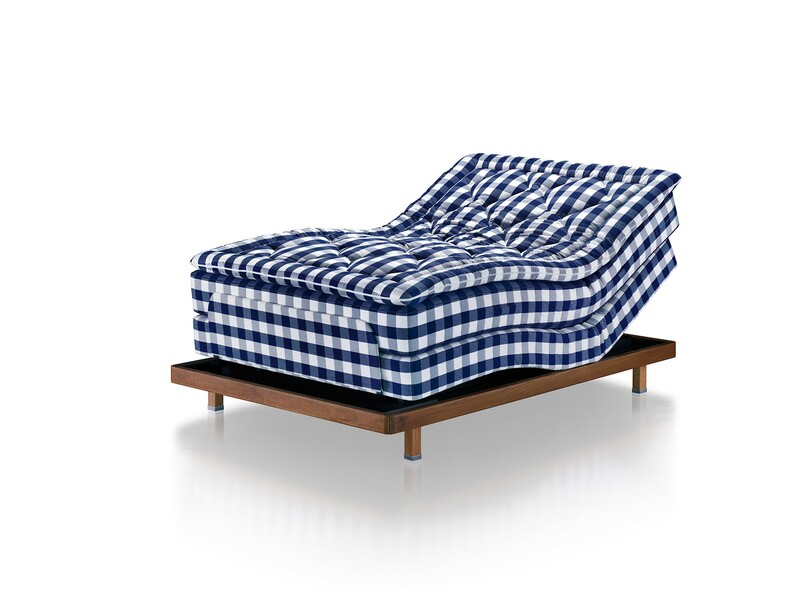 The Lenoria is not only adjustable, it is also packed with modern technology like Bluetooth while still retaining the qualities Hästens is acclaimed for such as the use of natural materials like horsetail hair, flax, wool, and cotton. Collectively these materials create a wonderfully soft, pliable surface where your movements go virtually unnoticed no matter how many times you switch positions. The Hästens Lenoria features a unique sliding lateral movement that allows it to maintain an ongoing distance between the wall and the bed. Besides its ultra-modern looks, this also means you can easily reach your smartphone, lamp, or e-reader from your bedside table. With its Bluetooth technology, you can adjust the Hästens Lenoria directly from your phone or tablet so that the bed is ready to lull you to sleep the moment you lay down or you can adjust it upright so you can stream the latest blockbuster on your television. The mattress also has a controller if you’d rather not use your phone. The mattress motors are environmentally friendly and EcoDesign Directive certified, using a mere 0.5W of power on standby. 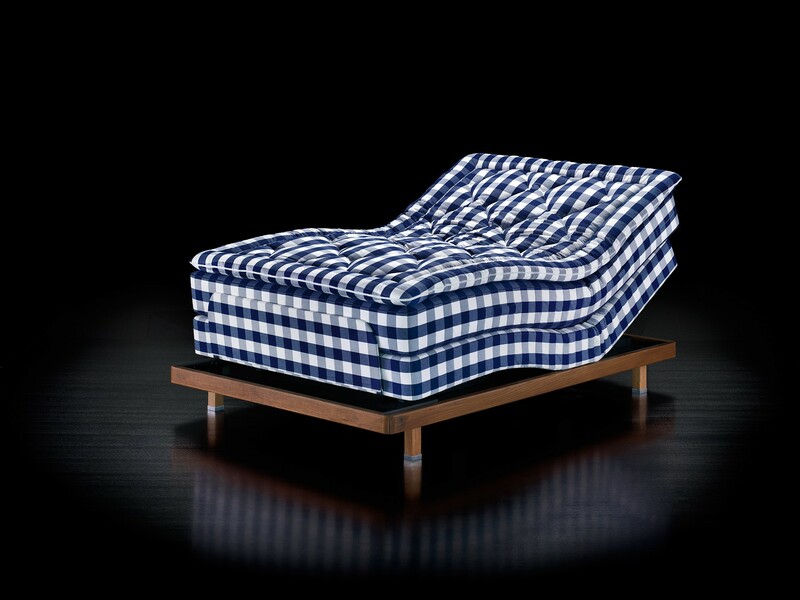 Like most Hästens mattresses, the Lenoria can be tailored to your needs without sacrificing comfort or performance. Do you prefer a split bed with different levels of support on each side? Rest assured, the Lenoria will make it happen.